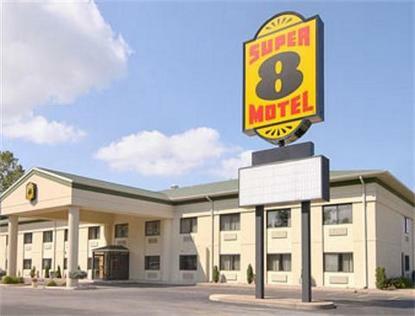 The Super 8 Port Clinton is conveniently located on Route 163 / Perry Street and is near to all Water Transportation, Fishing, and City Attractions in Port Clinton. We offer a Free Super Start Breakfast, Free High Speed Internet, Free local calls, Cable TV, free parking, 24 hour front desk, a guest laundry, and walking distance to area restaurants. We are a Pride of Super 8. All guest rooms have 27&quot TVs, work desk, and Hair Dryers. Bus, RV, and Truck Parking is available.